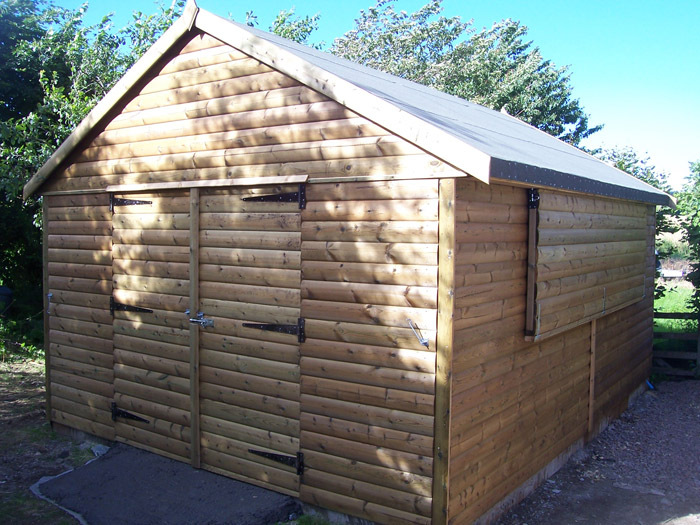 For all your bespoke manufacturing needs contact us by telephone on 01896 823717 in business hours or by filling in the contact form below. 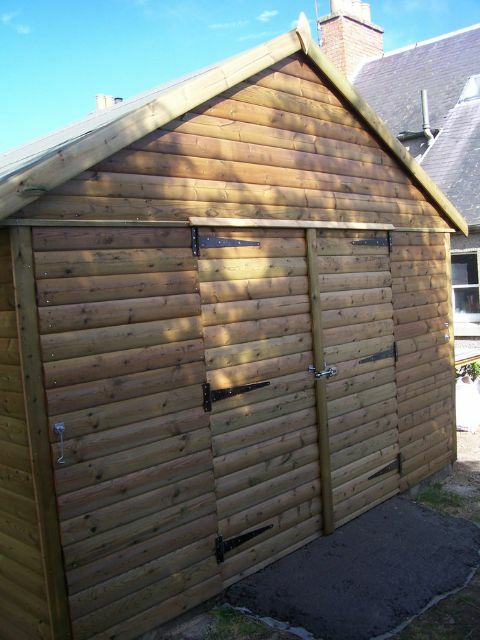 We have our own Bespoke Manufacturing Workshop here in the Heart of Melrose where we manufacture all our own brand Sheds and timber buildings. 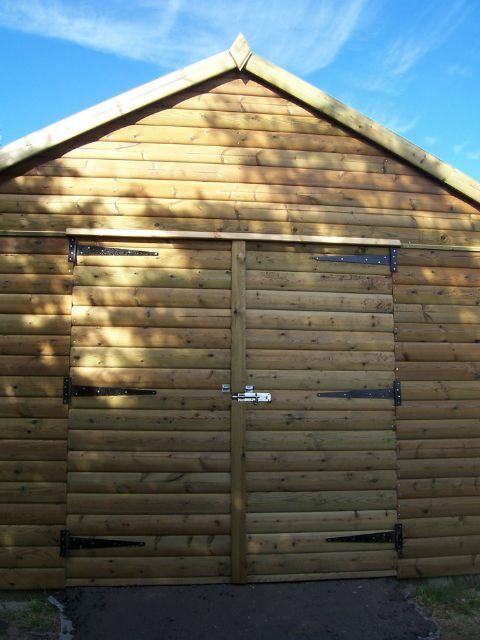 We also manufacture Timber Fencing Panels and trellis which are all Pressure Treated not dip treated like you see in B&Q and Homebase. 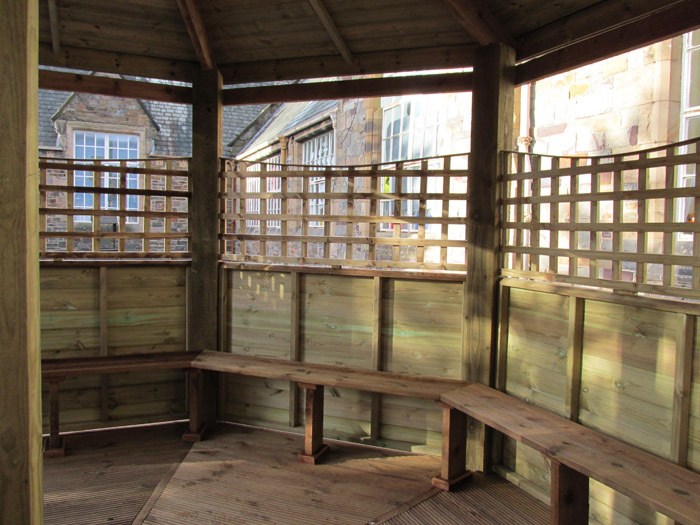 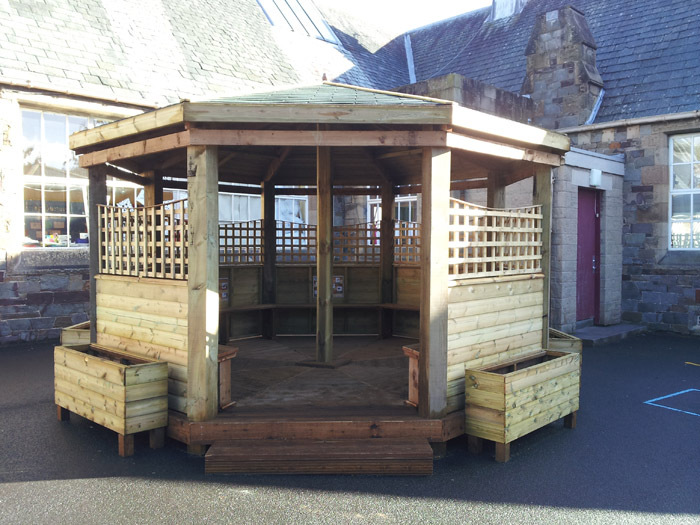 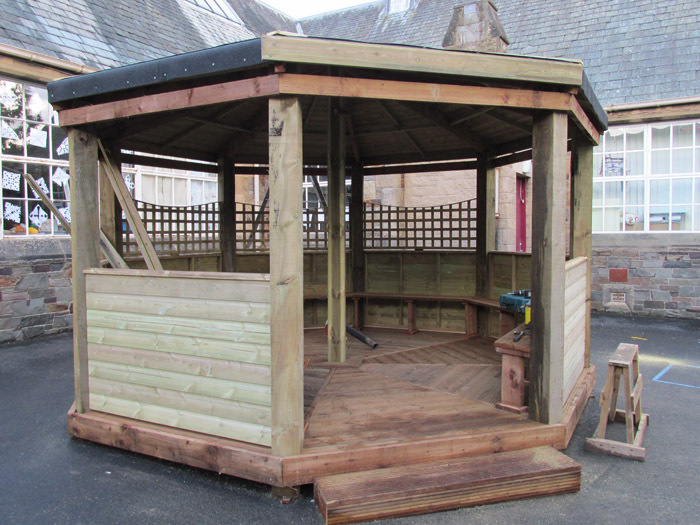 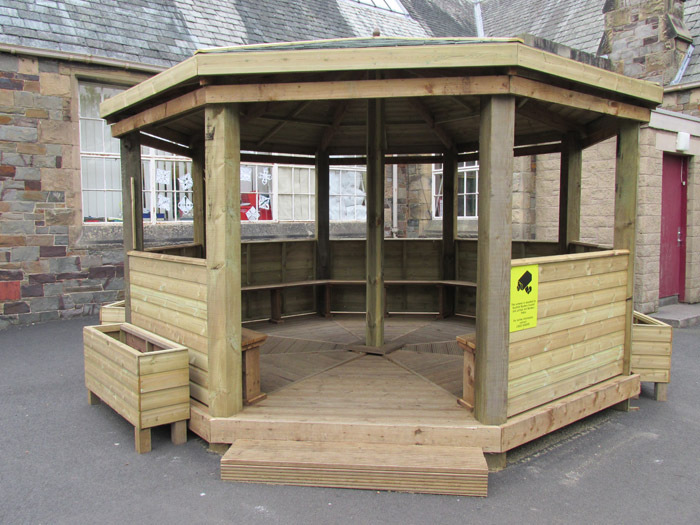 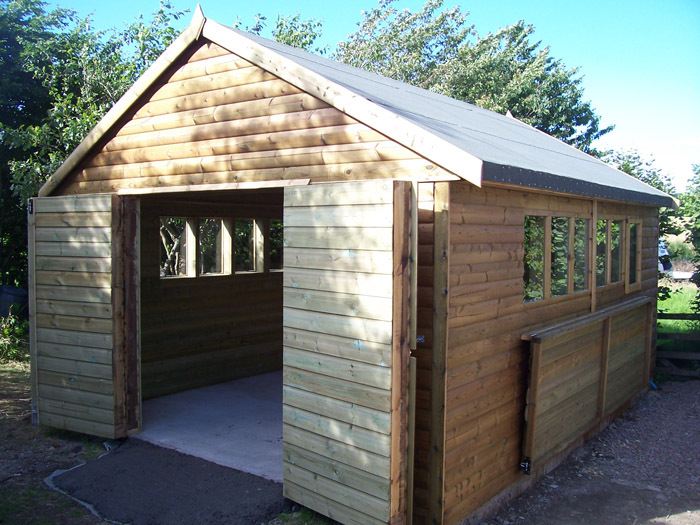 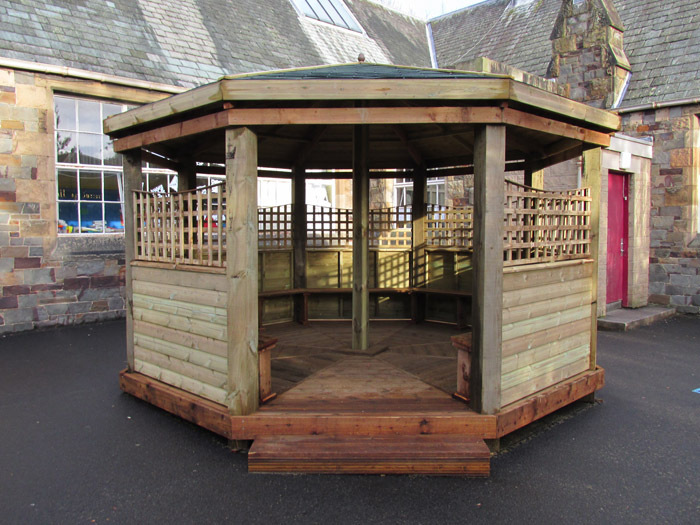 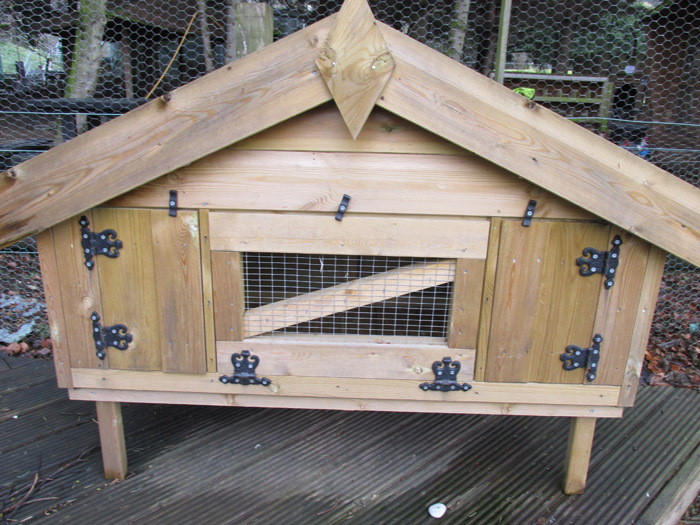 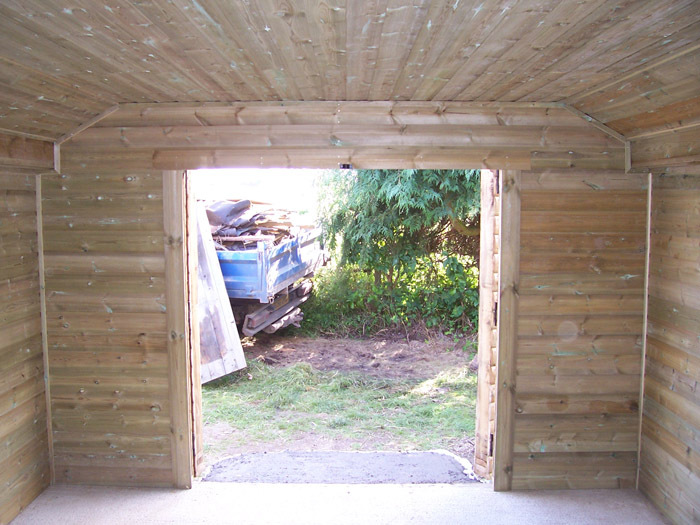 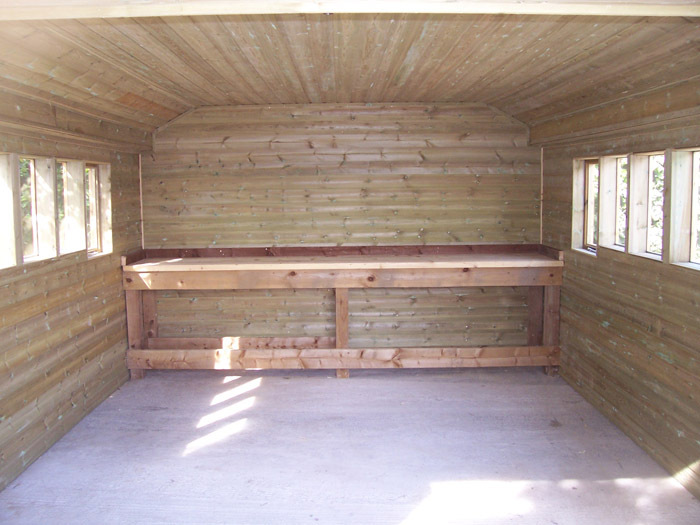 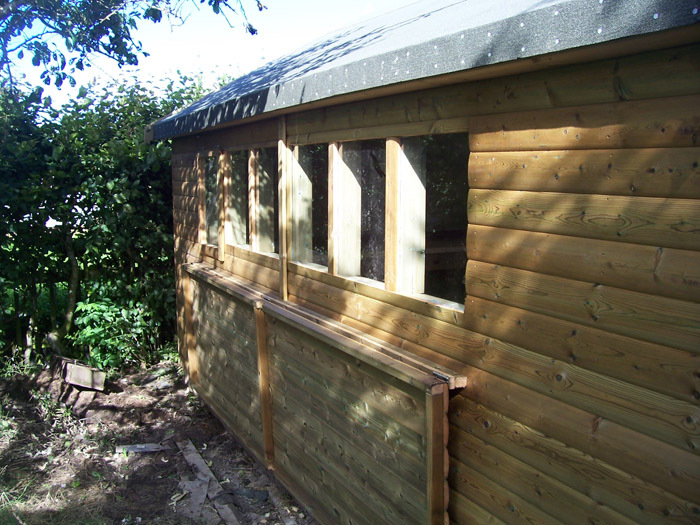 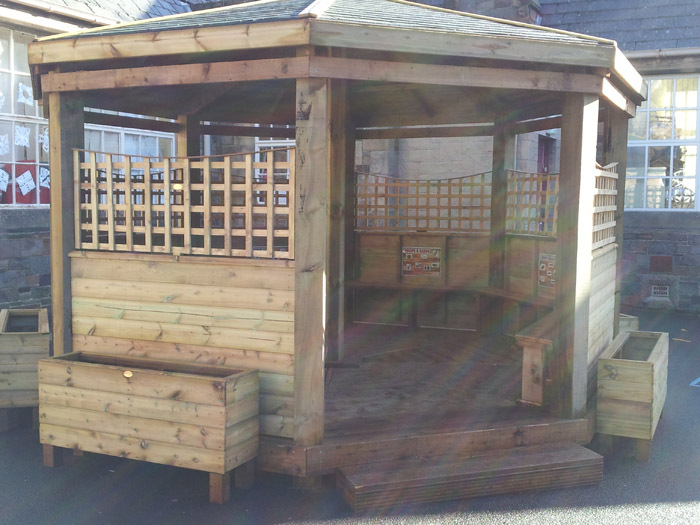 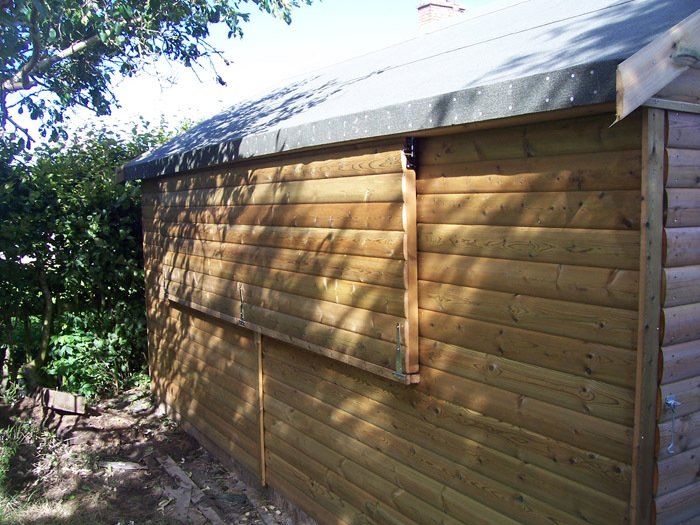 We can manufacture your own Bespoke Sheds, Summerhouses, Gazebos, Gates and Panels with our team of experienced carpenters you know your product will be made to the highest quality and finish.